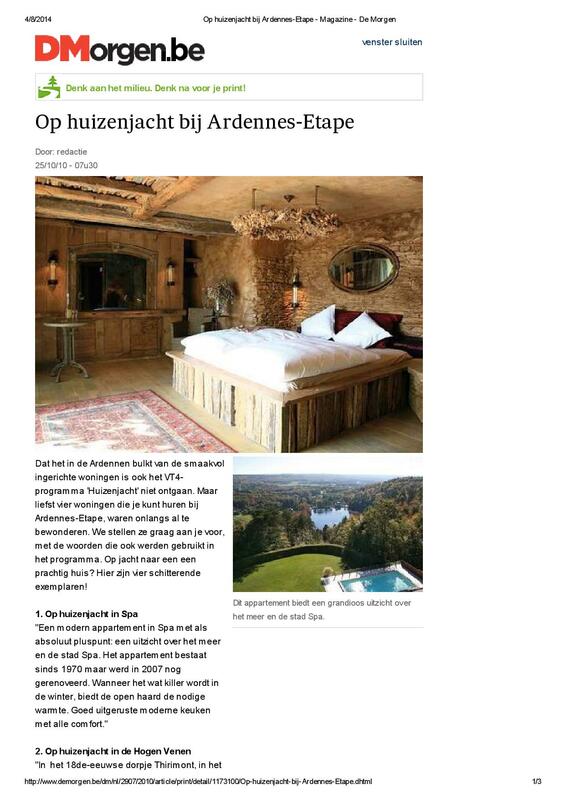 Ardennes-Etape and Enjoy Life Media continue their fruitful collaboration. This time they aim for a television series promoting a good cause together with the Belgian Ardennes as high-quality holiday destination. The partnership was facilitated by Awex in Maastricht.